There has been a great discussion forum within our school system about iPads, Interactive Whiteboards (IWBs) and sharing student's work. It started with a question from a teacher just wanting to connect their iPad to the IWB. What followed has been a great discussion about classroom practice and workflows. We have all spent time and energy creating resources for our IWB but is it time we move to new technology. We can in fact connect our iPads to an IWB via the VGA Adaptor but would you choose to if you had other options. What we need to do is have a wider conversation around the way we want to interact with our students and how we have them share with others what they are doing on their devices. There are many tools out there that give us this functionality. 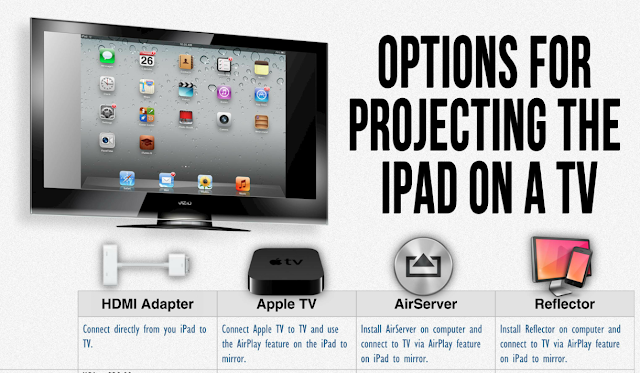 Tools like AirServer and Reflector are good for this because they create a link to a laptop that you have connected to your projector and therefore the iPad is shared with a group of people. For many people this is a great solution. For appropriately $15.00 you have a good way to share your iPad and maintain all its interactivity. 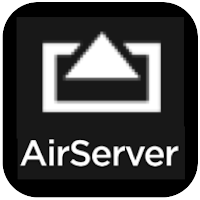 I originally preferred AirServer. 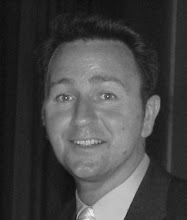 It was difficult to get it working within our closed network but once it was, it was a great way to present, giving you the option to walk around the room just as you would normally in a class. 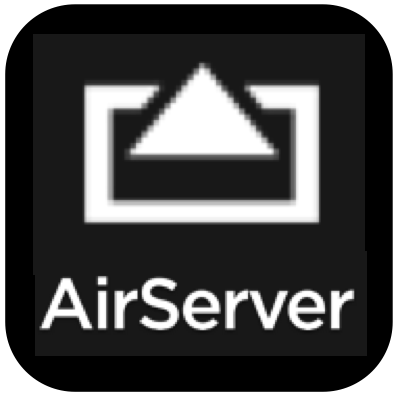 I have had a few connectivity problems with AirServer lately and so have switched over to Reflector. 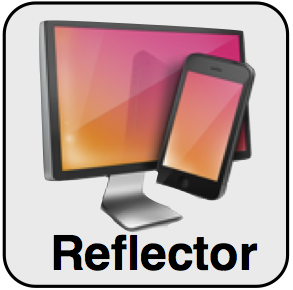 I have been using Reflector almost exclusively this year and it has been very stable. I am still not convinced by the skin in which it presents but it is definitely a reliable and robust app. As long as both your iPad and your Laptop are on the same wifi, then whenever you wish to present you lift up your screen with four fingers, swipe all the way to the left and a fourth bottom appears. This is the AirPlay button. Slect this then select the device your wish to mirror to and away you go. Every time I present with it I have people come up afterwards to talk to me about it. Is Apple TV the better way to go. As IWBs are getting to the end of their lifecycle and school executives are starting to look at replacement costs the IWB struggles to compete with a 55 inch HD TV and Apple TV. Schools can buy a 55 inch TV for under a $1000 and Apple TV for $99. If you were buying 8 or 10 I guarantee you would get the Televisions even cheaper. Compare this to a IWB and a new data projector and you are looking at closer to $3000. Three for the price of one is hard to ignore in this current economic climate. I know people have limited resources and are often looking for immediate and simple workaround but we do need to start the conversation with our school community about how we see the proliferation of iPads being taken to the next level. The ease by which people can mirror their iPads is one of those seamless examples of best practice and invisible technology - getting out of the way of good educational outcomes and student centred workflows.